5000 years after abandoning a dying Earth, mankind is still desperate for a new home. Life on Proximacent is harsh. The surface isn’t survivable, so everyone is forced to live underground. And with each new generation, life expectancies are dropping. Proximacent may be mankind’s second Earth, but it’s not home. It can’t be. Humanity’s best hope for a future rests on the shoulders of a select few with mutated genes—genes that enable them to survive extended space travel. 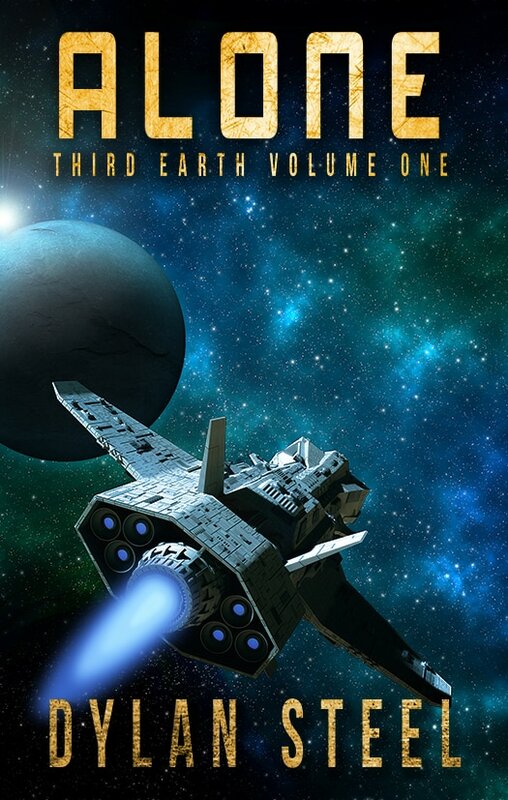 400 years have passed aboard the Seeker VI, and Jade is no closer to discovering a third Earth. If she can’t find a habitable planet, the human race faces extinction.